It’s lights out at Comedy Central. 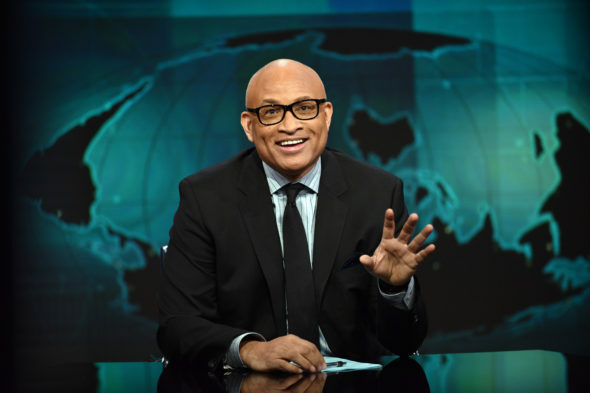 The Nightly Show with Larry Wilmore has been cancelled by Comedy Central. The Daily Show‘s former “Senior Black Correspondent” announced the sad news to his staff today, per The Hollywood Reporter. Check out what The Nightly Show‘s executive producer Rory Albanese had to say, after the jump. The TV series finale episode will air Thursday, August 18, at 11:30pm ET/PT, according to the report. @midnight with Chris Hardwick will run in Wilmore’s timeslot, until a replacement is ordered. THR reports Comedy Central boss Kent Alterman says The Nightly Show with Larry Wilmore did not manage to “register” with viewers. At launch, The Nightly Show had the benefit of stalwart The Daily Show With Jon Stewart as his opener, and a landscape seemingly in desperate need of a diverse voice just as the Black Lives Matter movement was taking shape. In the many months since, however, Wilmore lost Stewart as his lead-in (he remains an executive producer on The Nightly Show) and instead follows another black voice in new Daily Show host Trevor Noah. Sad to say @nightlyshow has been cancelled. I'm very proud to have been a part of a show that has been funny, diverse & extremely necessary. “The Nightly Show with Larry Wilmore” provides viewers with Larry Wilmore’s distinct point of view and comedic take on current events and pop culture. Hosted by Wilmore, the series features a diverse panel of voices, providing a perspective largely missing in the late night television landscape. What do you think? 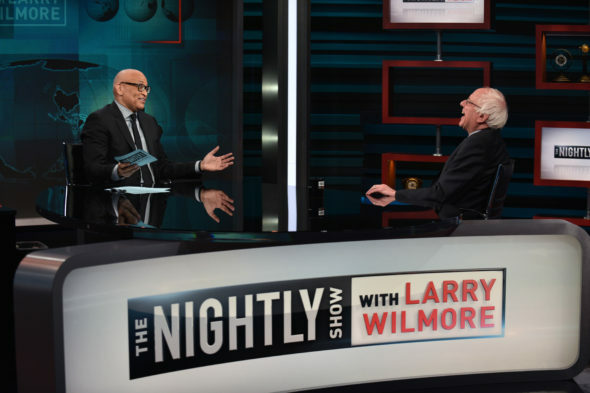 Have you watched the first two seasons of The Nightly Show with Larry Wilmore? Do you think it should have been cancelled or renewed for a third season on Comedy Central? Let us know, below. More about: Comedy Central TV shows: canceled or renewed?, The Nightly Show with Larry Wilmore, The Nightly Show with Larry Wilmore: canceled or renewed? Same show? Don’t mix politics into it. The show stunk and only reason. Great show. It had great moments with terrific contributors. Especially Mike Yard, Rory Albanese and Grace Parra were fantastic. There is never too much liberal commentary with minority perspectives. The show was not just about the injustice that blacks suffer. It showed the perspectives of women, hispanic americans and had other subjects taken from the headlines. Most of all, it was funny. Not funny to practically anyone supporting Donald Trump, but funny to many, even a white Finn like me.